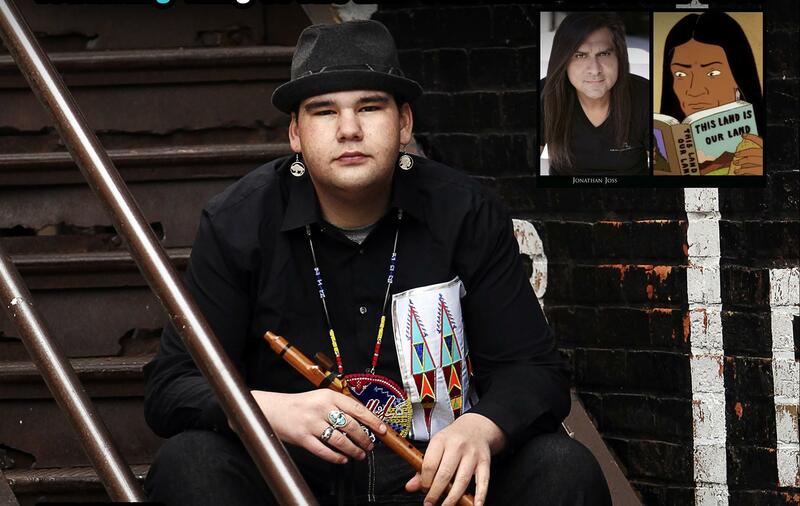 Three time NAMMY (Native GRAMMY) winning Artist Cody Blackbird and The Cody Blackbird Band (Alternative blues/rock fusion) will join actor, comedian and musician Jonathan Joss at Anchorage’s Taproot for an amazing evening of great music and good laughs on Thursday March 12​th at 8pm. Blackbird, who was raised in Anchorage, now resides in Arizona and tours internationally, both as a solo artist and with his band. This will be the third show of what is set to be an international tour consisting of over 100 shows here in the US, Australia and Europe.